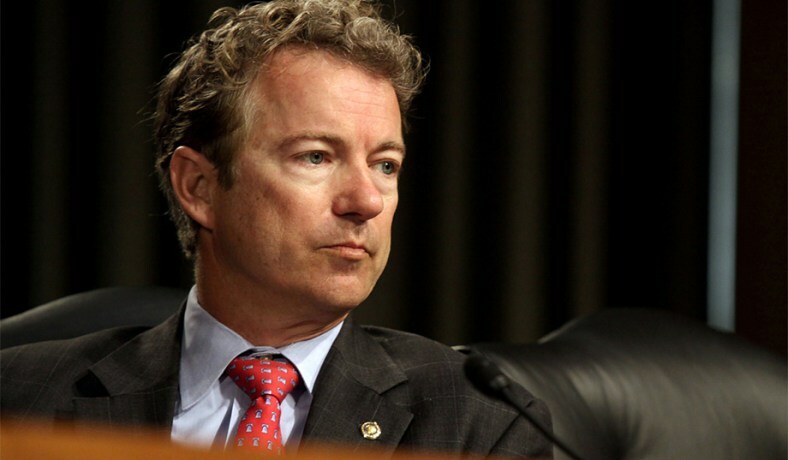 Sen. Rand Paul (R-Ky.) will have hernia surgery later this month in Canada, according to The Courier-Journal. Surgeons will treat an injury he sustained when he was attacked outside his home in late 2017 by neighbor Rene Boucher. Boucher was sentenced to 30 days in prison, and Rand has since also filed a civil suit against him. The hospital where Rand will be treated, the Shouldice Hernia Hospital, is "the only licensed hospital in the world dedicated to repairing hernias," according to its website. Kelsey Cooper, a spokesperson for Rand, told The Hill that Rand chose to have his surgery at the Canadian hospital because it is a "world renowned hospital." Rand by action condemned what we know is crap care in this country.